Did someone just say heatwave? Yah huh they did! And what better way to celebrate than sorting out your summer wardrobe. The fashion buys we’ve found for you below so damn hot they are blowing the Now office style thermometer. Have a flick through and then check below for why you should by them and where! Happy summer shopping Y’all! Asos’s new collection with Ice Lolly favourites Walls has just launched! And it’s amazing. Be bold with a top, dress or skirt, or play it slightly safer with some seriously fun accessories like these incredibly cool Twister heels, or the Lolly nail stickers from Lottie. And if you’re not feeling that flush, but still want a hit of new summer style in your wardrobe then the best way is to buy yourself some hot new on trend accessories. The absolute first fashion go-to is a short statement necklace. It updates plain tees, dress and even jumpers if it gets a bit chilly. This one from Zara ticks all the style boxes. It wouldn’t be summer without a new beach bag and this year there are so many styles on the high street we are finding it hard to choose just one! This one from Next tops the bill. We love it. For us the one thing we always like to stock up on is summer whites and crochet, it’s a great way of making your summer wardrobe look more expensive without spending that much. This top from Mango has got our hearts all in a fashwarn flutter. We could go on forever and ever, but we’ve put loads more style in the mag for you to peruse, so make sure you grab a copy! Before you leave…. 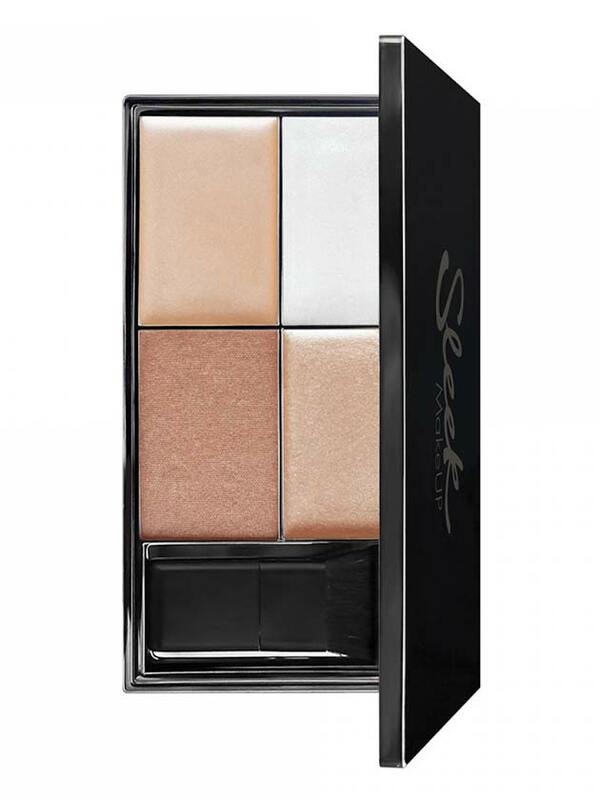 check out this beaut new highlighting palette from Sleek, it’s got a tone to suit all skin tones and it makes you look so glowy that we’re not sure you even need a holiday! If you want more fashion and style inspo, click here for the best high street buys.